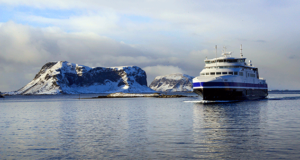 The Copenhagen-based ferry company completes an acquisition and sails ahead to other growth areas. 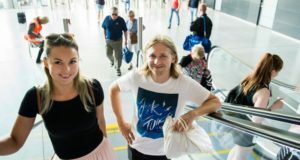 The Copenhagen-based ferry giant DFDS has bought the Turkish shipping company UN Ro-Ro, detailing a ship investment program to boost growth in both trade and travel. 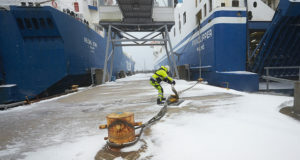 UN Ro-Ro operates five freight-heavy ferry routes and 12 ferries connecting Turkey with ports such as Trieste in Italy and Toulon in France. It also offers intermodal solutions to and from European markets. It has an annual revenue of €240 million and more than 500 employees. 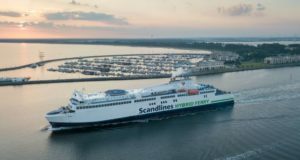 “Trade between the EU and Turkey has been booming for a long time and the future prospects are very encouraging for seaborne transportation, which bypasses border controls and road congestion in several countries,” said Niels Smedegaard, the Aarhus-born president and chief executive of DFDS. DFDS has itself been engaging in its own substantial fleet renewal, with seven ships on order. 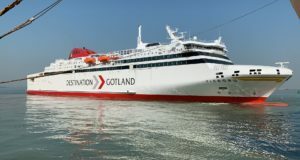 This includes two new ro-ro ferries delivered from the Flensburg shipyard in Germany for services between Rotterdam and the UK, and four vessels ordered from China’s Jinling Shipyard. The ships will be the biggest in DFDS’ history, to be deployed from 2019 – including across the North Sea, where trade and travel are expected to grow, despite uncertainty over Brexit. 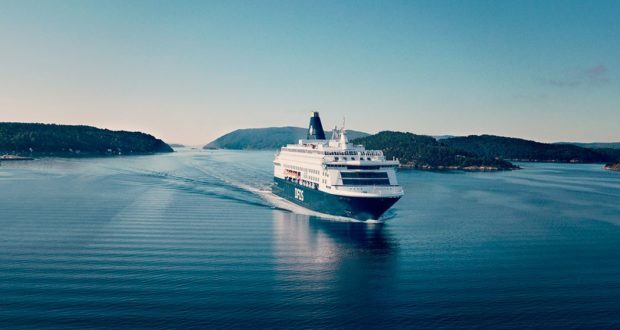 DFDS is also investing in two ro-pax ships to cater for growing volumes on its Baltic network from 2021, Breaking Travel News reports. 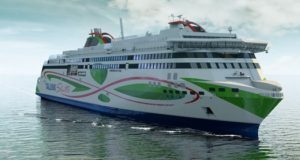 With capacity for 600 passengers, the ro-pax ships will be much larger than the current ships on the Baltic routes.